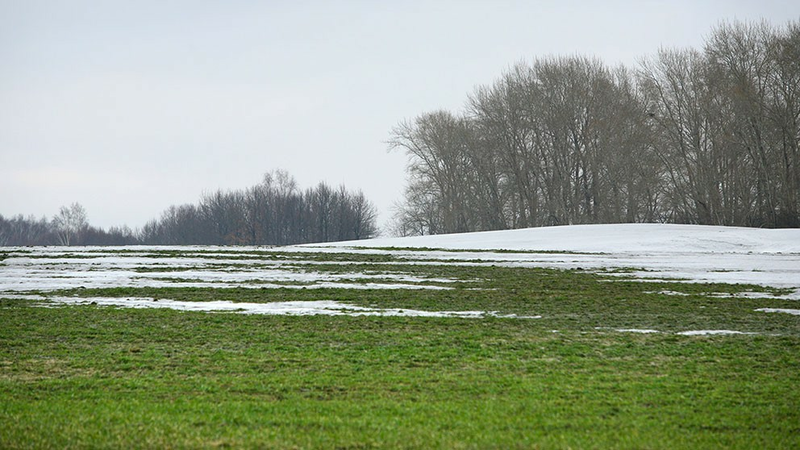 Mother Nature is throwing another curve ball this spring at weed forecasts, thanks to appreciable snowfall in some parts of the country’s farming areas that may spark flooding. 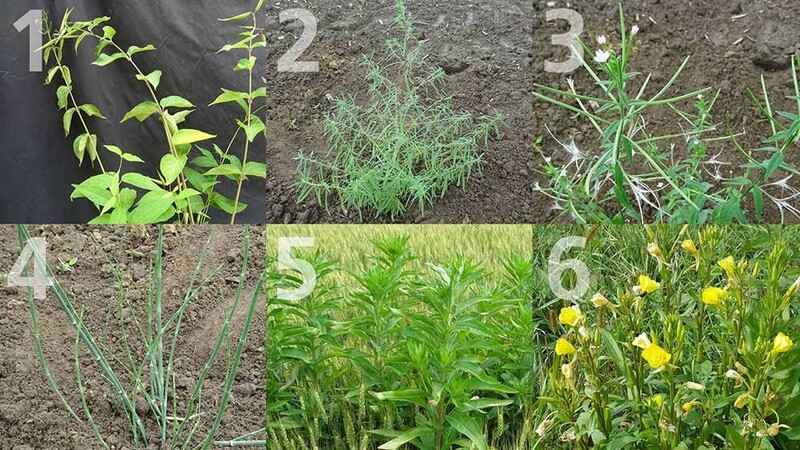 If that happens, weed seed distribution can be extended significantly by floodwaters. 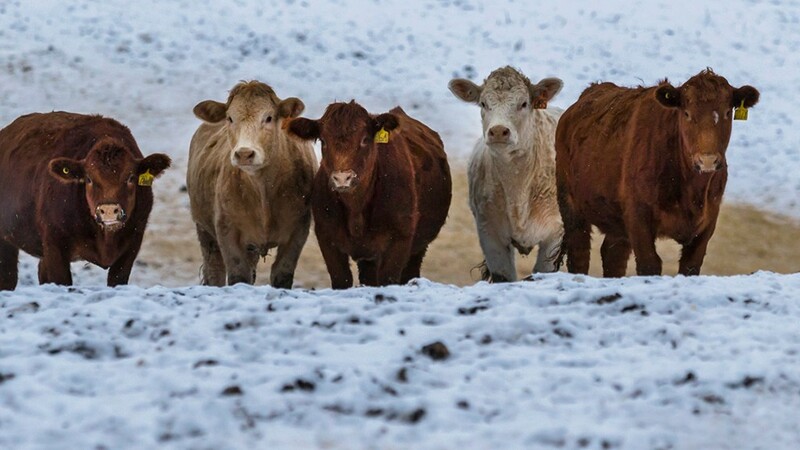 Cattle producers low on feed may be more tempted to put their cattle out on pasture as soon as the snow melts, but experts warn that comes with repercussions to both plant and animal health. 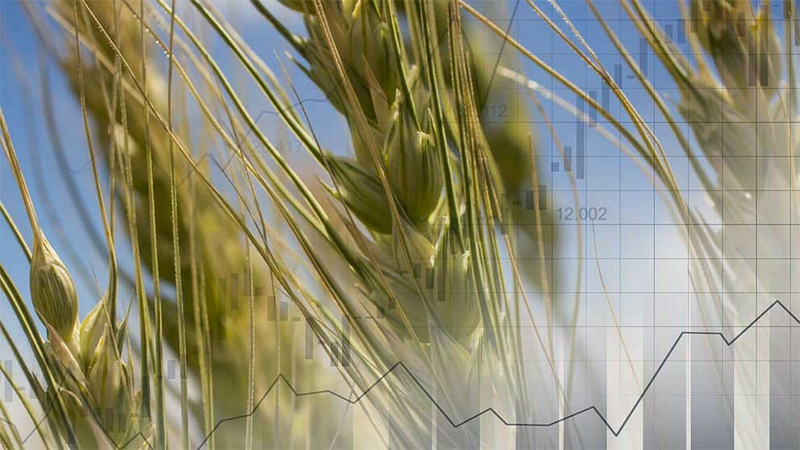 Canada's recent sale of durum wheat to Algeria indicates world prices may drop, probably because of the new crop expected soon. 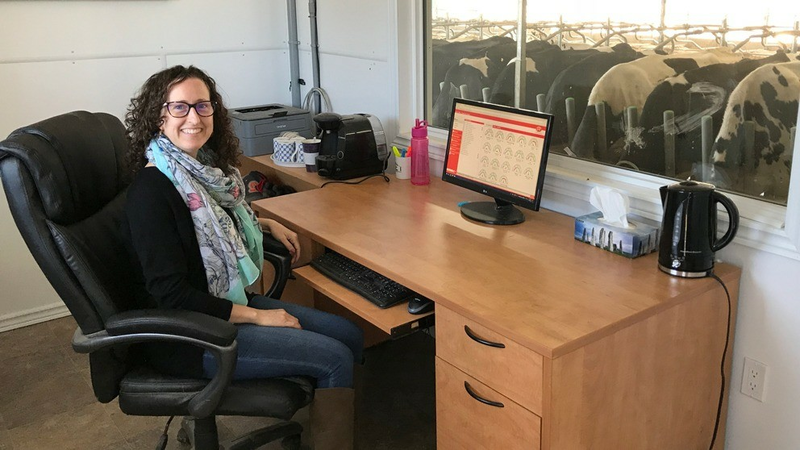 If you find yourself struggling to figure out how to do it all and feeling completely overwhelmed in the process, the solution could be closer than you think. 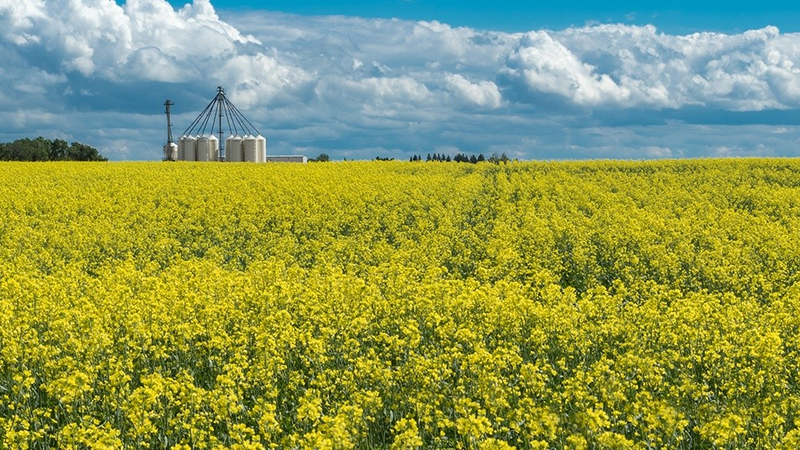 Canadian canola producers with high levels of green seed will still need to take extra care with managing their stored crop, say experts. 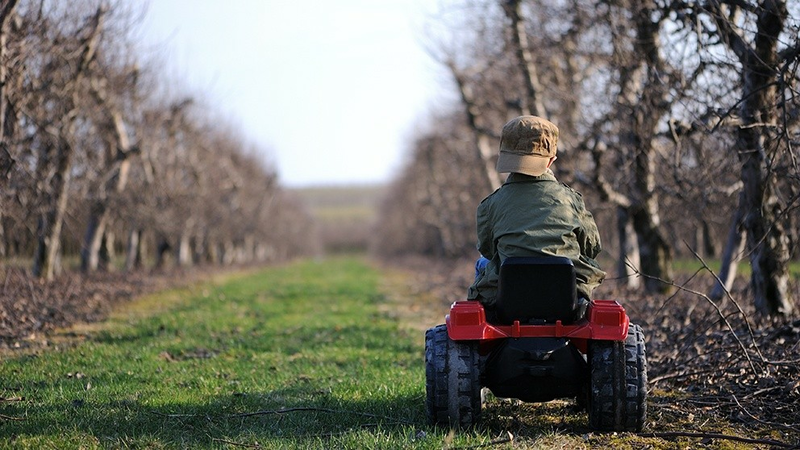 Operating a farm is a 24-7 commitment. So is raising a family. Balancing the two can be a juggling act. 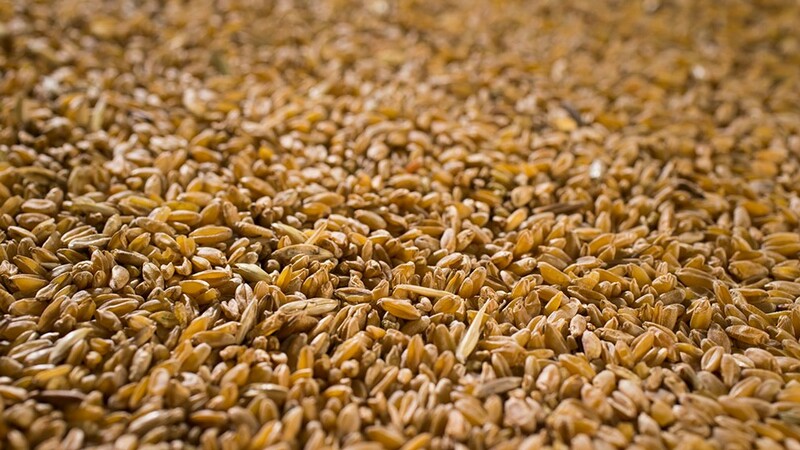 Tunisia recently bought 100,000 tonnes of durum for the last half of February to first half of March shipment at an average price of US$295 per tonne. 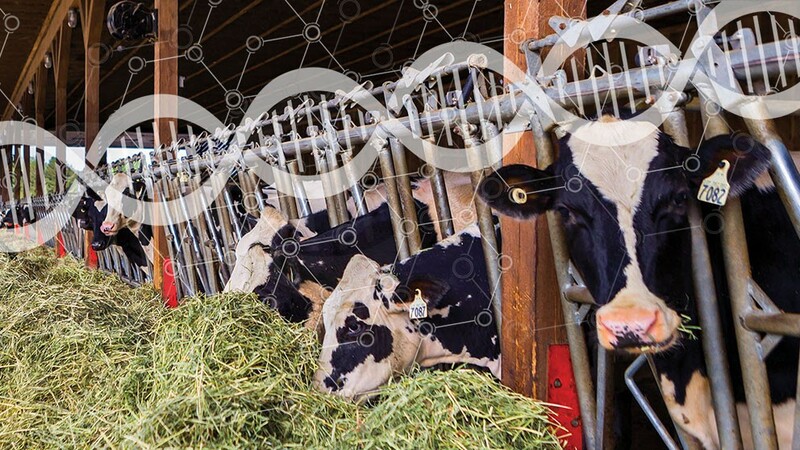 Gene editing – the ability for researchers to identify and precisely tweak a single gene without changing the rest of the organism’s genetic structure – is poised to take selective breeding to new heights. Keeping pastures in tip-top shape is as much about what is done during the winter as it is during the summer. However, helping the pasture recover may not be about letting it sit dormant. In fact, your livestock can be the key to help it recover. How do you harvest 50 million pounds of potatoes in one season? Get an up-close look at the people, planning and processing technologies that help the Keenan family at Rollo Bay Holdings send 50 million pounds of potatoes from field to table during a busy harvest.